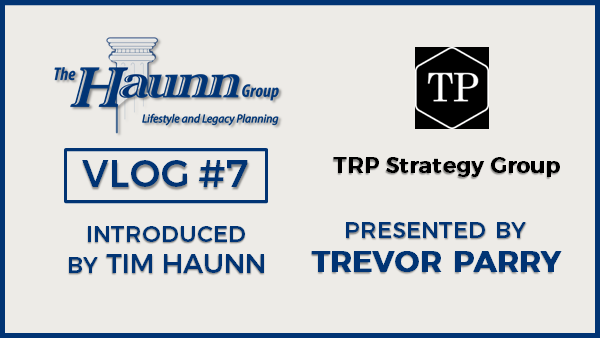 Vlog #7 Presented by Trevor Parry from TRP Strategy Group | Haunn Landers & Co. In this segment, Trevor Parry from TRP Strategy Group discusses some of the challenges found in the current tax planning world. He also discusses the ability to preserve capital and to reduce or defer tax wherever possible and to create concrete succession plans that insulate wealth from undue taxation.